Leadership qualities play a huge role in the field of business. And much to our understanding, they work just as better as the skills required for running a business. There have been many spaces in the field of business where good leadership styles and proper handling of situations helped a company get out of their troubles. Managing employees working under you and making sure that they stick to business the way you want them to, it all requires good leadership skills. There has been no one in the world that had become an experienced and a successful leader overnight. Looking up to the people who have been successful before for guidance can help you overlook a lot of flaws that you may be ignoring. Making a good leader your mentor can help you become a better leader in the future too. Moreover, it is best to have a council of wise people to guide you in your steps to decision-making, so that you may leave no chance of making your business a success. When we stay confined to our own mind-bubble and think only inside its own boundaries, we may miss the chance of innovation and creativity. Thinking out of the box broadens our horizons to think in an interesting manner and see a bigger picture. It helps identify any upcoming threats and also multiple opportunities which we had a chance to miss. But fortunately, every nook and smallest of details have been identified whenever one thinks outside the box and it specifically helps a lot in making a business flourish. 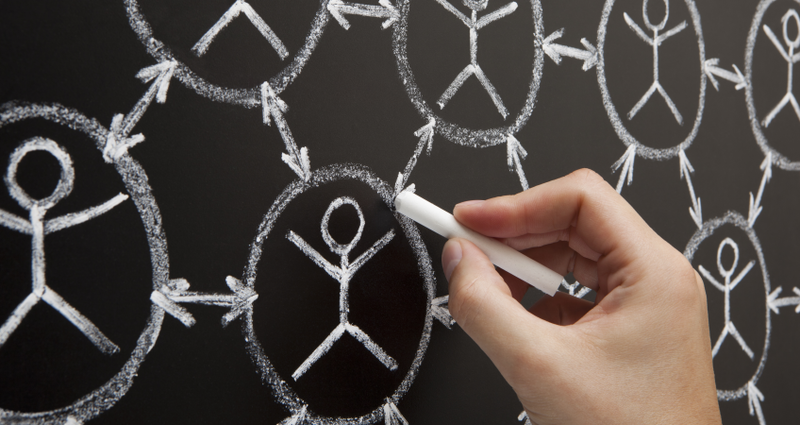 Adopting strategic approach in any decision making helps in avoiding any unnecessary error. Furthermore, huge risks can be avoided if every step is taken with a very thorough strategy. Taking decisions based on urgency invites trouble which normally won’t even be anywhere close to your business. Thinking each thing through, balancing the pros and cons, and double-checking every move can help make a business reach its heights. This step is extremely crucial and often neglected, as nothing makes a business more successful than this step. This step is almost as similar as the point mentioned above. While it’s no secret that thinking everything through before taking any step is considered as a safe choice, but it doesn’t solely apply here. 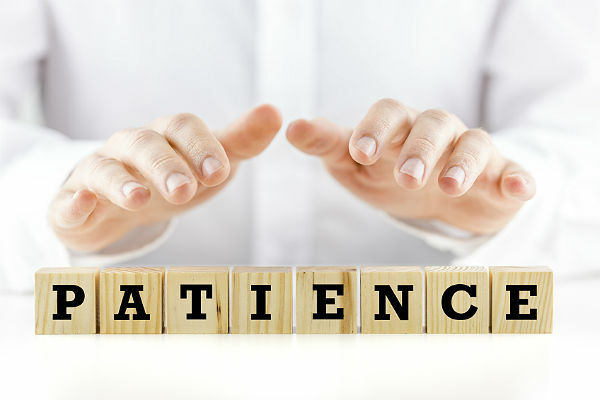 Having patience is applicable in every scenario in business. Firing your employees after one error can deprive your company of the skills they might have. Or, dealing with the concerns of the employees can also be done patiently to minimize the problems. Taking hasty decisions can do the opposite of what is intended to be done, so patience is a definite quality to be present at such scenarios. Such steps seem to be really negligible and even if we know how badly it is needed, it still has not been paid much heed. This is the step which solely holds the power to make a drowned business rise again to power. Giving yourself and your employees another chance is what makes the leader have a strong will and determination. Rather than sacking fairly talented employees for one mistake, give them another chance to prove themselves worthy as they were hired for a reason in the first place. Moreover, one bad shot at business does not mean to give up. It is meant to fall till it finally gathers strength to rise again. This is something that has been taught to us since kindergarten. No matter how much of a best policy honesty is, it still is the most neglected one so far. Many people use illegal means just to gain some benefits in their business and also to scam their employees just to take in their income for one’s own self. An honest leader aspires to create an honest working body. And such a team can face no hurdle at least on the terms of legal affairs. 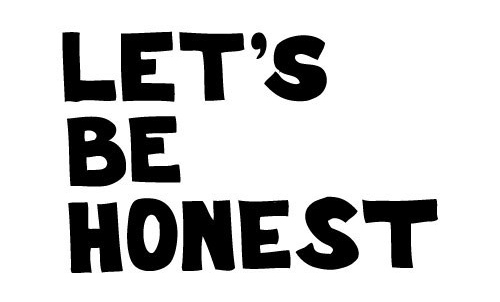 The reward for honesty may not be a rapid one, but it’s a sure one. Whereas a cheater always faces failure. A leader who is strong, determined, and honest strives hard to make his team the same way too. 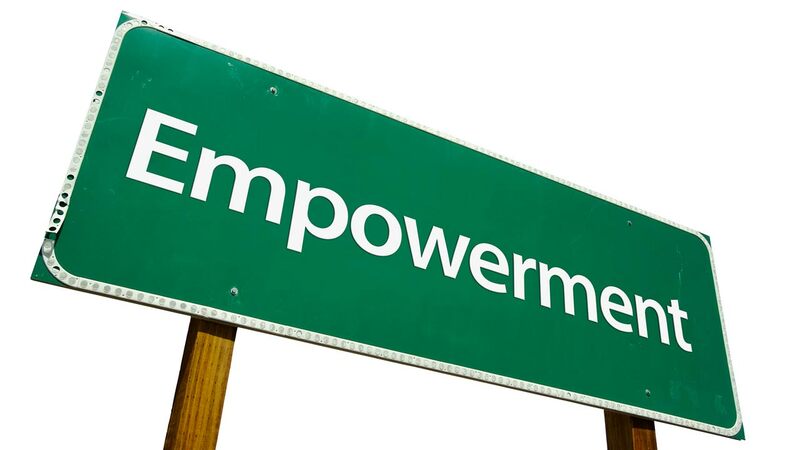 An empowered leader makes sure the people working under him face no issues in their work atmosphere and in their personal lives as well. Strength comes from within, and a true leader digs that out of himself as well from his employees. This creates the atmosphere of justice, equality, and strength which is applicable in the real life too. Conclusively, here are the 7 leadership qualities that help a leader to run his business smoothly and effectively.